We've been hoping to have Congressman Chris Van Hollen on for a while. It's tough coordinating with those guys on Capitol Hill when they're in session. Unlike some of the Maryland delegation, he's never been on The Marc Steiner Show. That should change tomorrow, Thursday, at noon. To read about the many roles Van Hollen is playing in Congress, check out his bio here: http://vanhollen.house.gov/HoR/MD08/Biography/ As always, we'll be welcoming our listener's questions and comments. Start posting them here, or wait to call or email during the show tomorrow. 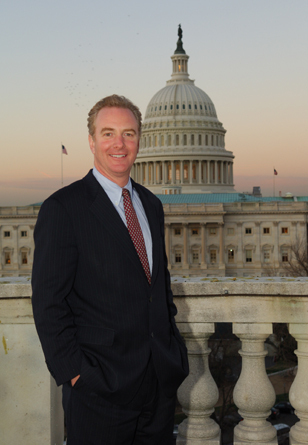 We’ve been hoping to have Congressman Chris Van Hollen on for a while. It’s tough coordinating with those guys on Capitol Hill when they’re in session. 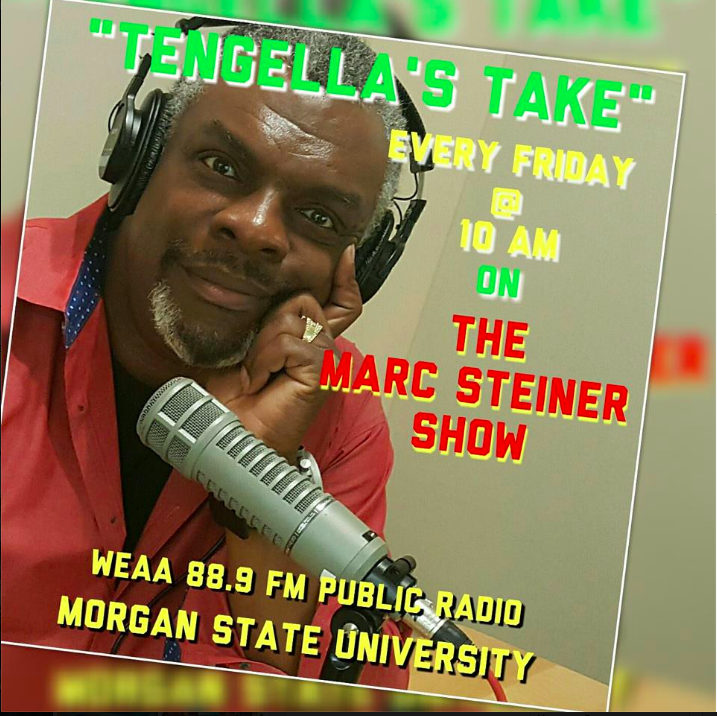 Unlike some of the Maryland delegation, he’s never been on The Marc Steiner Show. As always, we’ll be welcoming our listener’s questions and comments. Start posting them here, or wait to call or email during the show tomorrow. Justin is questioning the appropriateness of my homage to Congressman Van Hollen. I say, rubbish! I respect the office! Can I not also respect the amount by which the Congressman resembles a J. Crew Model? Does J.Crew not represent entirely American values? I would here point out that J. Crew’s call center and primary distribution center is based in Lynchburg, VA. Noting that Lynchburg was the hometown of the late Jerry Falwell, one can but concede that J. Crew indeed could not possibly represent anything less than “American values”, in all their Judeo-Christian splendor. Thank you, David, our wonderful intern, for the support.